I love using citrus squeezers to juice lemons and limes and had one of each. They were pretty old, and because I put them in the dishwasher, the finish was partially chipped. Obviously, they needed to be replaced, but since moving to a home with much less kitchen storage, I’ve tried to minimize our kitchen tools and utensils. 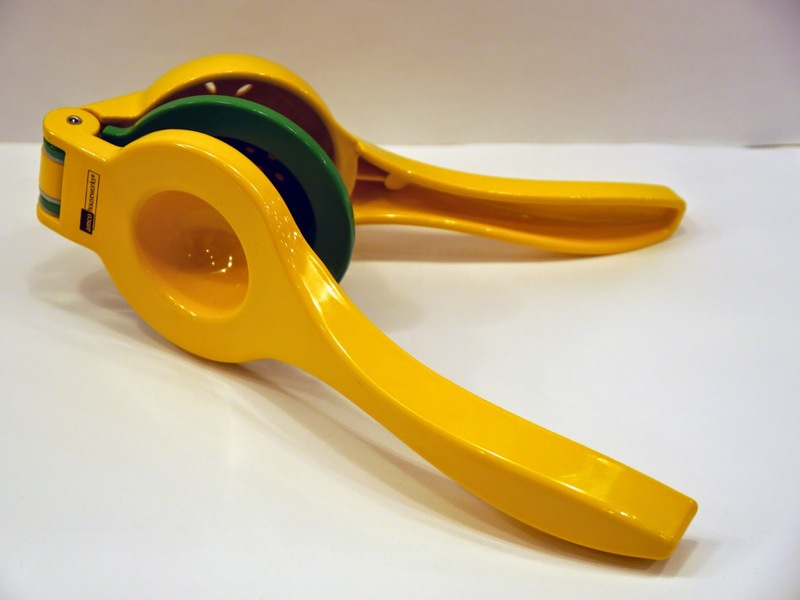 This dual citrus squeezer solved the problem-it works as well as the individual squeezers and saves a lot of space. As a side note, I hand wash this squeezer to preserve its longevity. What a great find!